Looking for a super easy 5 ingredient sausage appetizer recipe that can be made last minute? Or perhaps a sausage appetizer that is an adult version/riff on a classic ‘pigs in a blanket’? 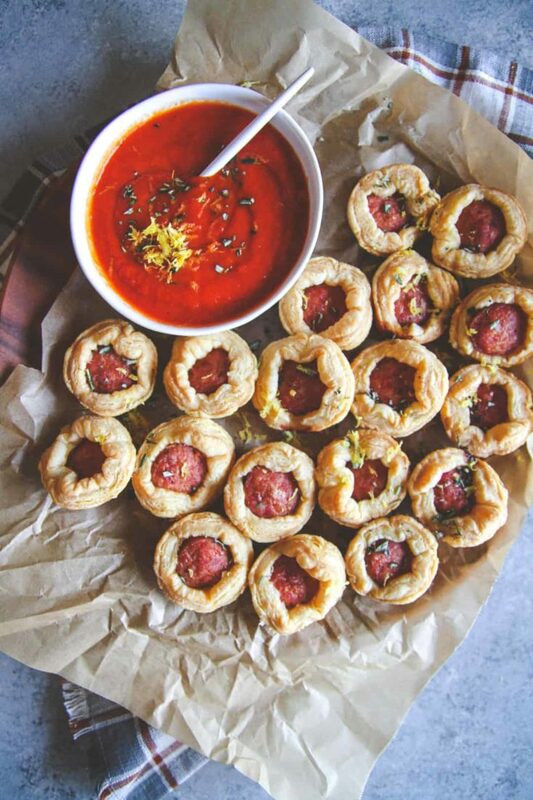 These sausage puff pastry bites will leave your guests asking for the recipe! I don’t know why, but in the past I’ve had a fear of working with puff pastry sheets. It could be that I had a few times my puff pastry sheets puffed up and burned in the oven, so I must have dismissed them. But then at an event I went to with passed appetizers, they were serving sausage puff pastry bites as an appetizer. It was literally a little piece of sausage wrapped in puff pastry. So I jotted down the idea in my phone and never thought anything of it. Until I walked by the freezer section where the puff pastry is in the grocery store and it caught my eye. I purchased a package and made these bites and then wanted to take them up a notch. 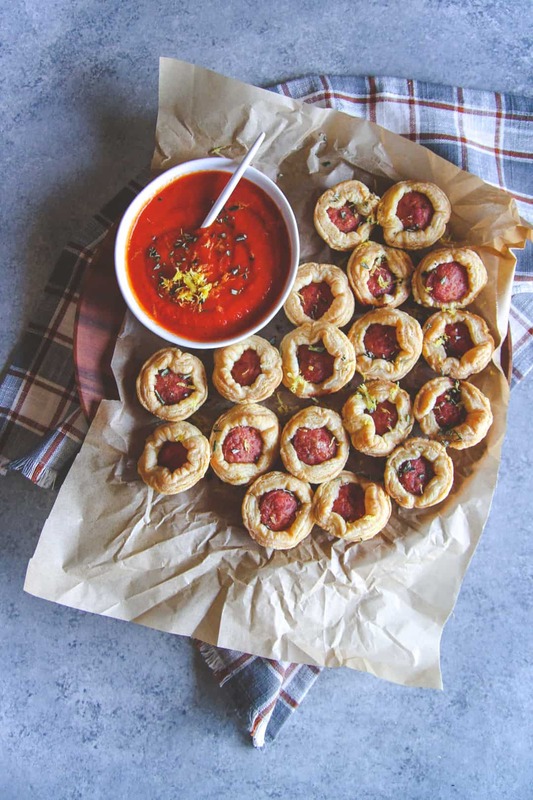 Lemon zest and finely chopped rosemary really take these puff pastry sausage bites to the next level as an appetizer. 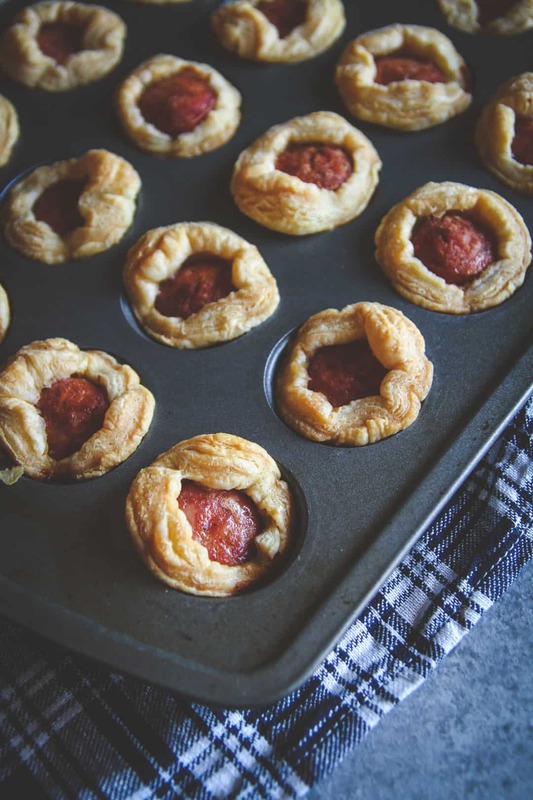 They are fancy enough for adults, but at the same time are enjoyed by all-ages (these are totally a kid-approved appetizer) because it’s like you’re eating a ‘pig in the blanket’…but more refined because let’s face it, puff pastry does have that certain fancy feeling to it! 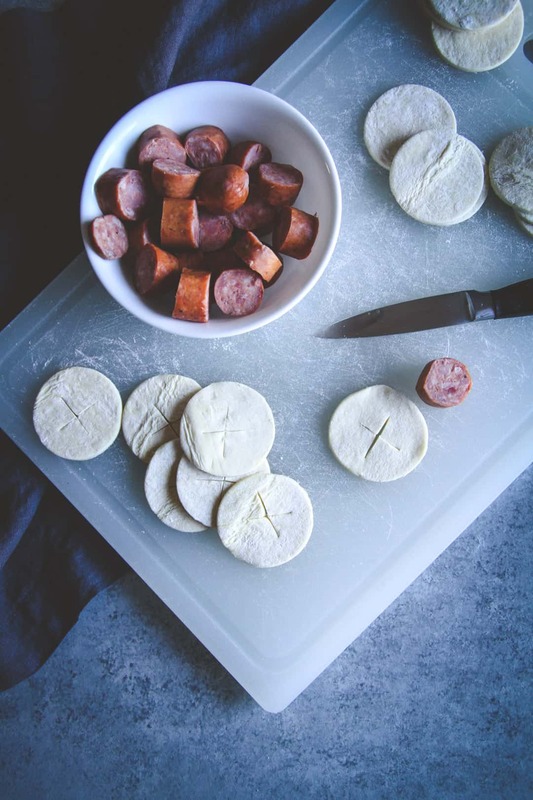 To make this appetizer, all you do is cut little puff pastry circles (I used a small biscuit cutter) and then cut a little x in the middle, then cut polish sausage into pieces, put a piece of sausage into the x and bake! 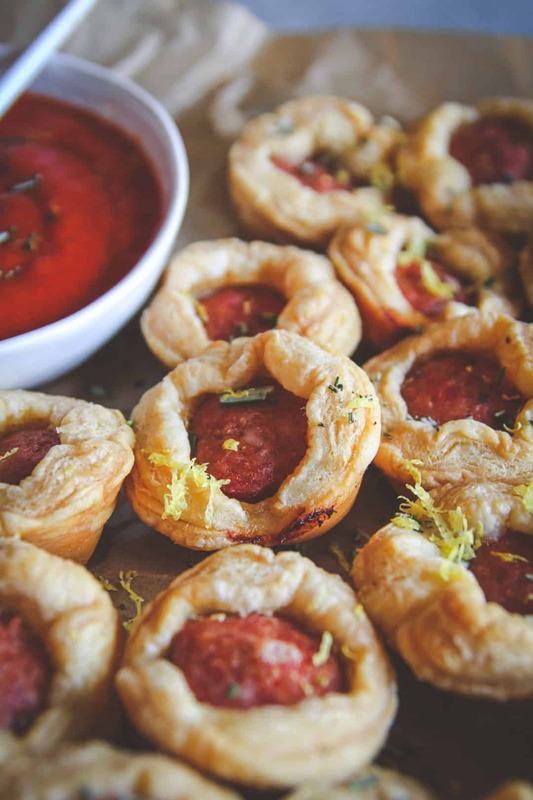 Then when the sausage puff pastry bites come out of the over, sprinkle some lemon zest and chopped rosemary over the bites and serve with marinara sauce. 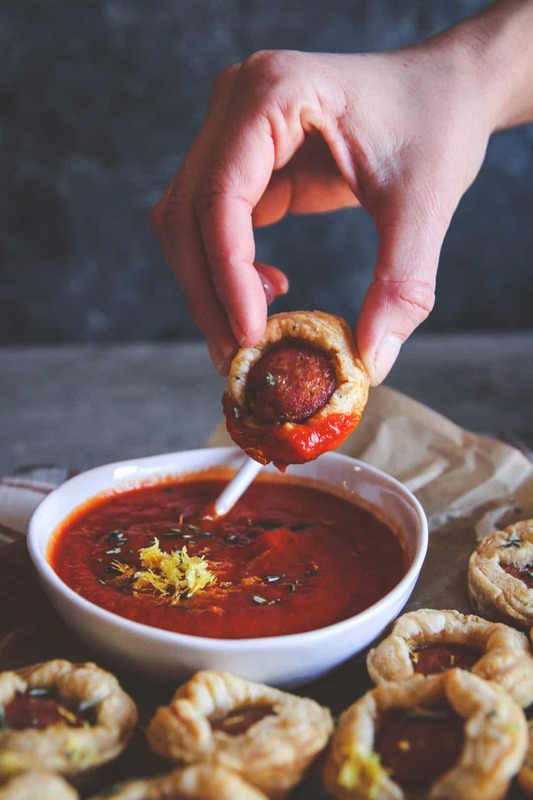 Also, these sausage puff pastry bites only have 5 ingredients (puff pastry, sausage, lemon zest, rosemary, marinara sauce) which makes them perfect for this week’s Five-Ingredient Friday recipe! Watch these Polish sausage puff pastry appetizers disappear when you serve them. I brought them over to a party, and someone told me I needed to move them away because they had had 6 bites and said he was going to finish them before anyone else had any lol. Spray a mini muffin pan with cooking spray and set aside. 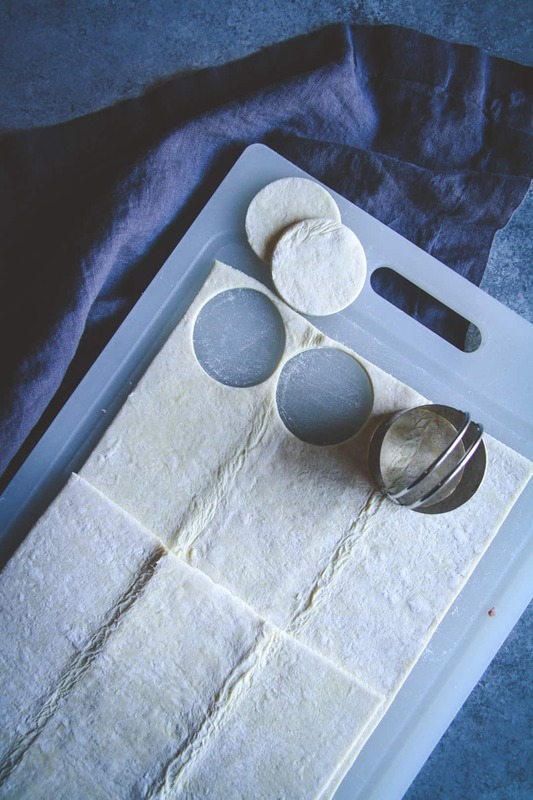 Cut puff pastry into circles, then cut a little X shape in the center. 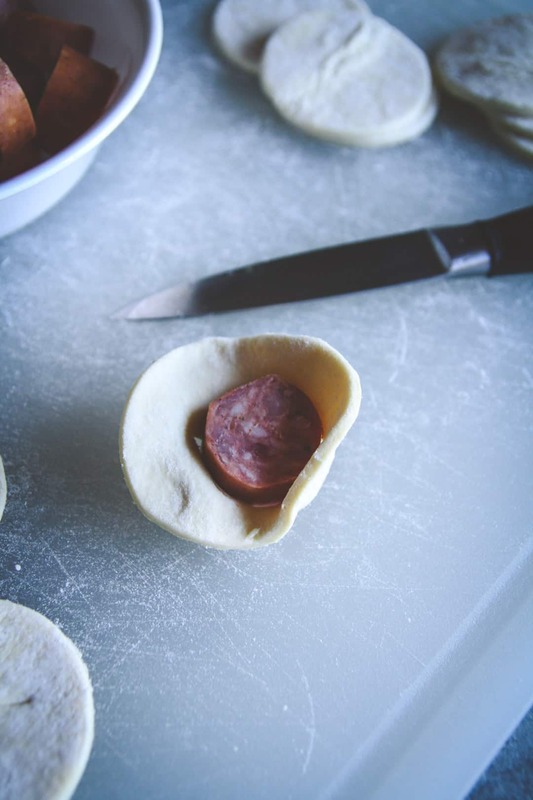 Put one sausage piece in the center where the x is cut and then press the puff pastry around the sausage and put into a mini muffin tin cup. 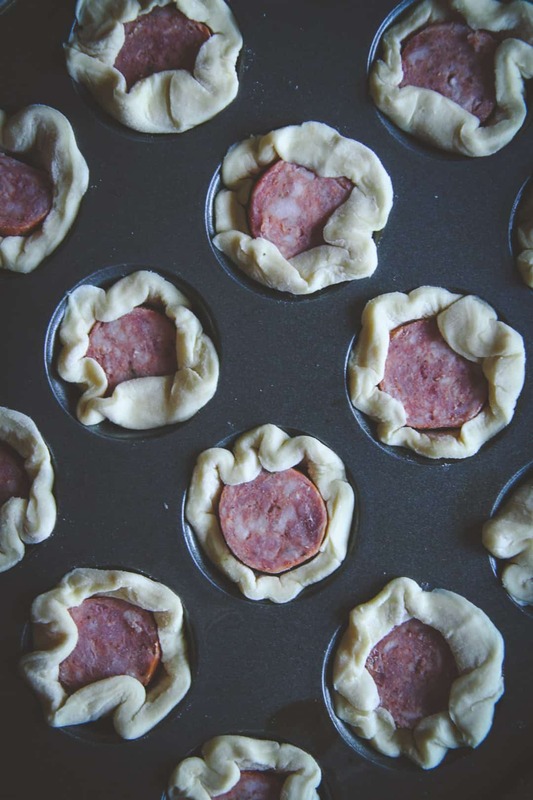 Repeat until all sausages/puff pastry circles are done and put in the mini muffin pan. Bake for 30 minutes, until puff pastry is slightly brown on the outsides. Remove from oven. Sprinkle with lemon zest and rosemary. 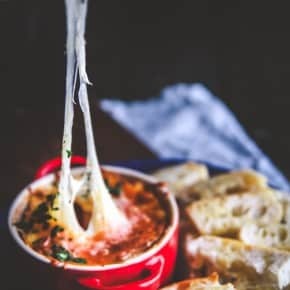 Warm marinara sauce to liking, then serve. Do they have gluten free pastry puffs? Also could you please tell what to use it recipe not g/f..maybe your recipes are not gluten free..thought it would be when I signed up..thank you. Hi Ada, yes, they do make gluten free puff pastry dough, I’ve seen it at Whole Foods and other natural grocery stores. Or you could use gluten free pie dough instead. I do a mix of gluten free/with gluten recipes. At the top of the post you’ll see ‘categories’ and I always categorize a recipe as gluten free if it is. 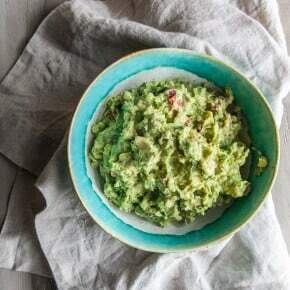 I will definitely make a point of trying to include substitutions in the recipes as I write them moving forward. Thank you for commenting! Thank you so much dear Phi! Pinned! 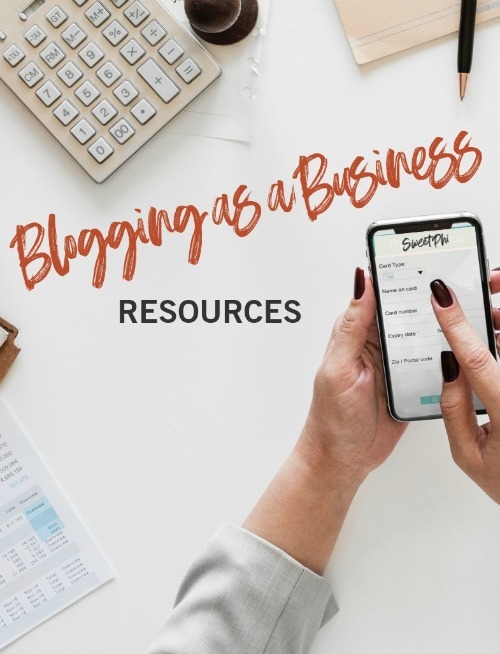 Hi Mirella and Panos, so glad you like this post! 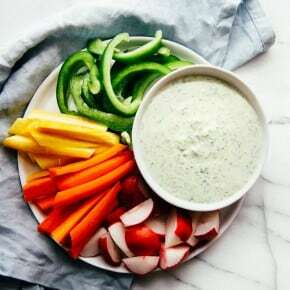 These are such a great appetizer, and bring such a different and unique flavor with the lemon zest and rosemary addition. 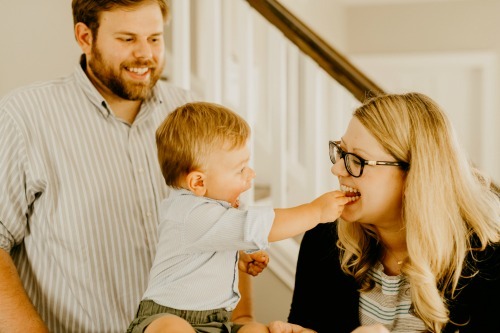 Thanks for stopping by and pinning! 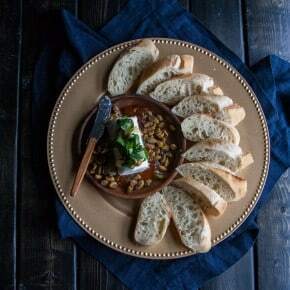 What a perfect appetizer for my Polish family get togethers! Thank you for all of your recipes. I am a fan.